We know that the West Coast Eagles will play Collingwood in the grand final for season 2018. The only unknown is who will umpire. AFLUD coaching staff will sit down today and thoroughly review all of the weekend’s performances – field, boundary and goal. 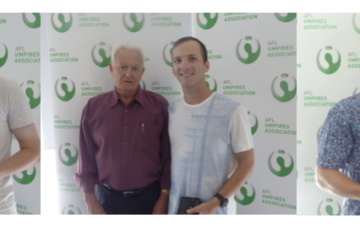 The selection will come from those umpires who performed the best during the two preliminary finals. Those who get the nod for the biggest game of the year will be the best performed not only during the season but also in the finals. All six officiating field umpires from the preliminary finals have previous grand final experience. 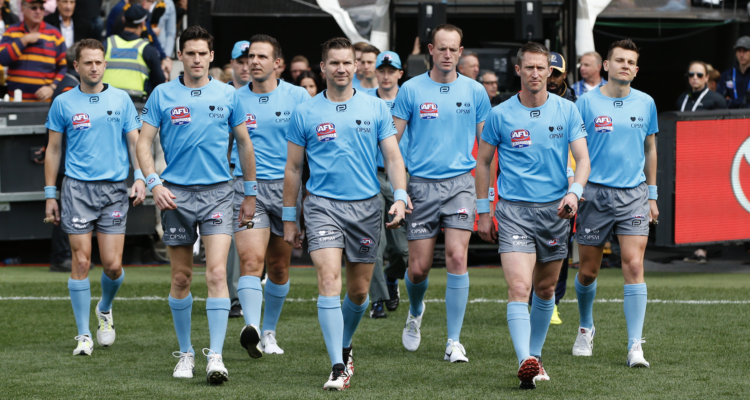 Brett Dalgleish is the only boundary umpire from the weekend not to have had grand final experience although he was the emergency grand final boundary umpire in 2017. 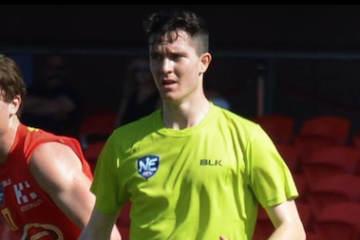 Three of the four goal umpires from the weekend do not have grand final experience – Steve Piperno, Steve Williams and Matt Dervan will look to add the 2018 grand final to their CV. It will be an agonising wait for all umpires before they receive “that” phone call later today. Umpires umpiring the grand final will be announced at a press conference at 10am on Tuesday.